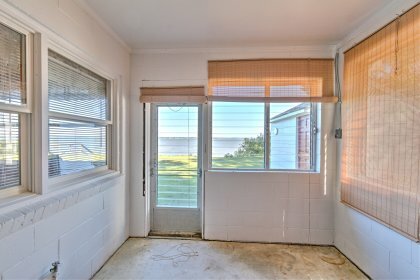 Classic River Cottage with Big Views! 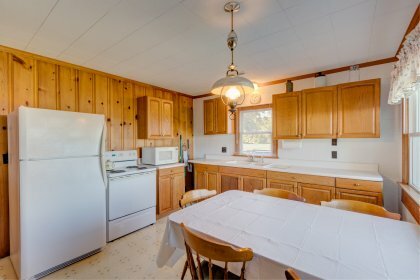 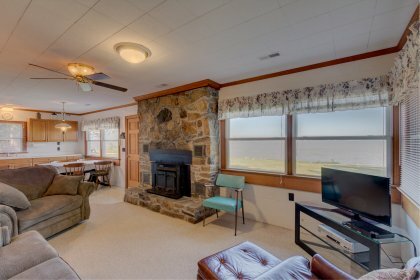 Huge views, great price! 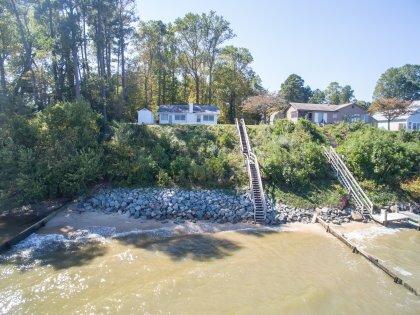 This no-frills river cottage is the perfect waterfront getaway. 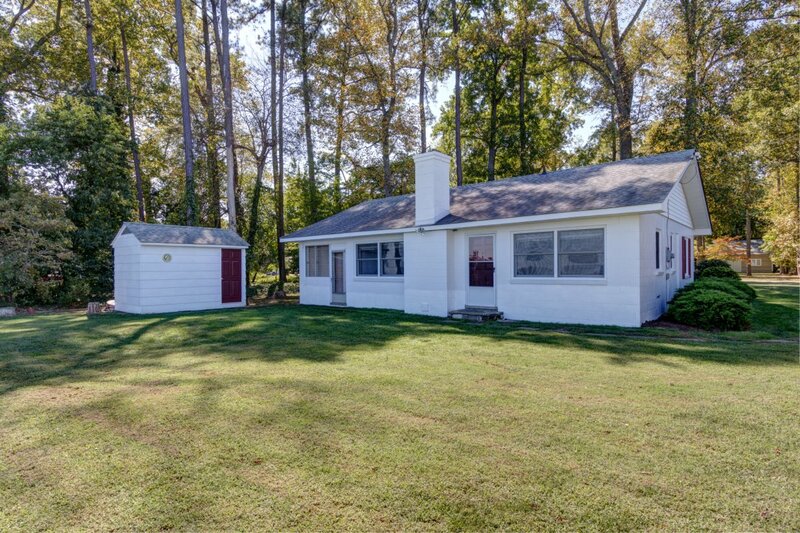 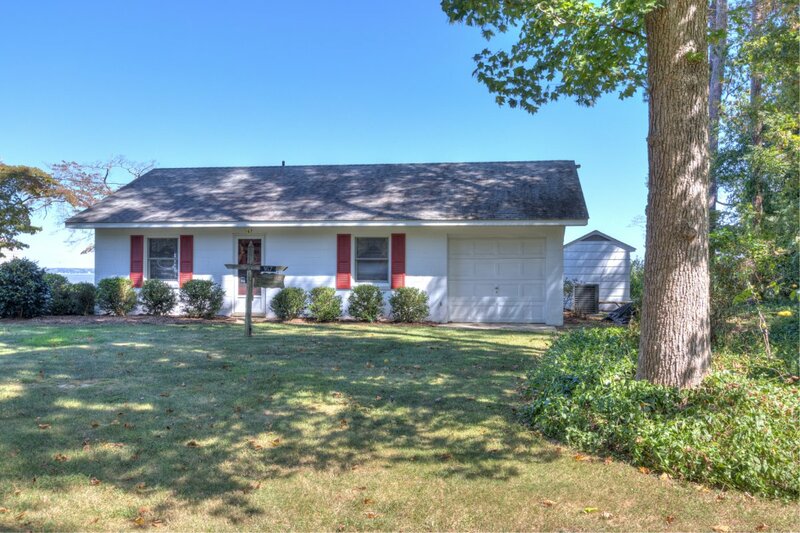 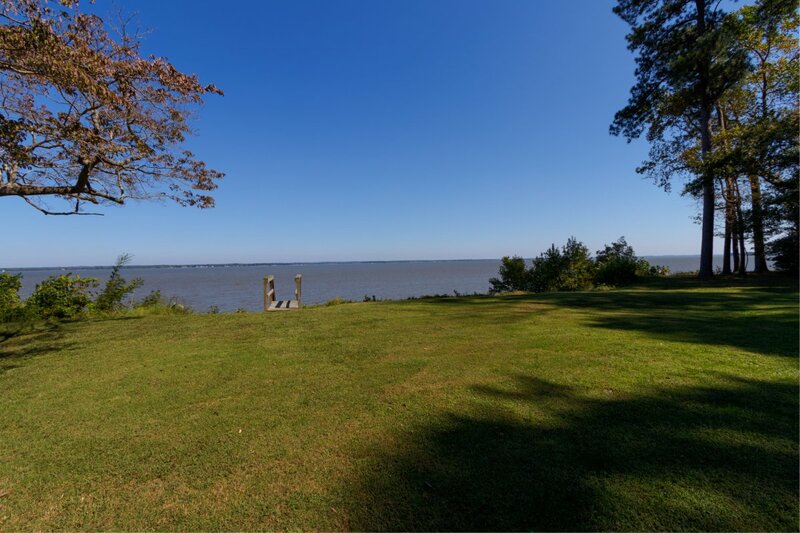 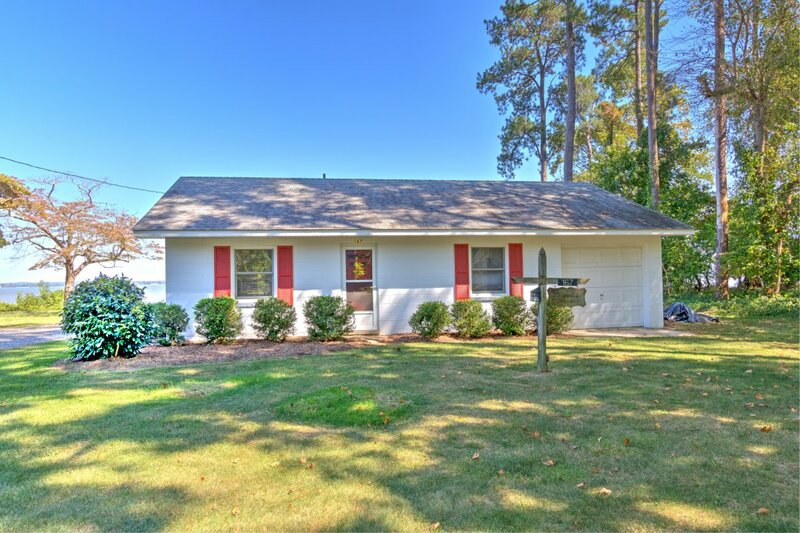 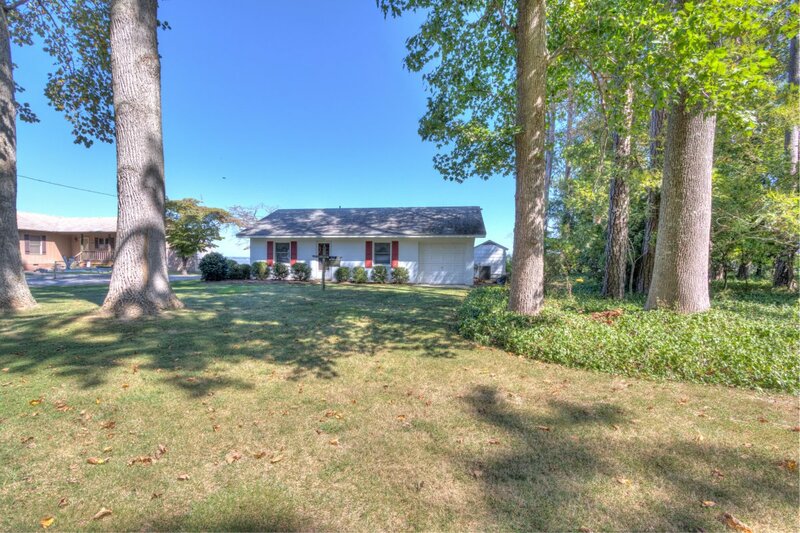 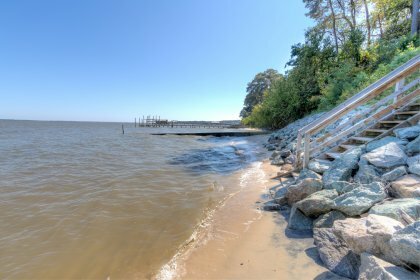 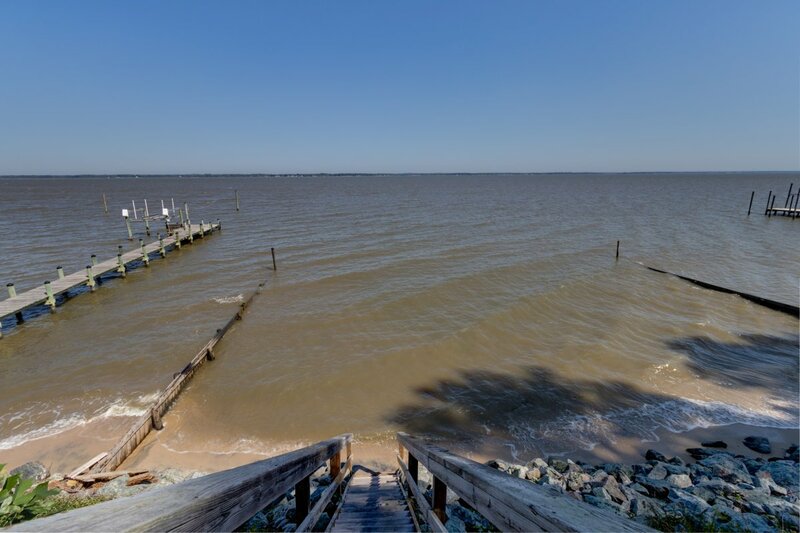 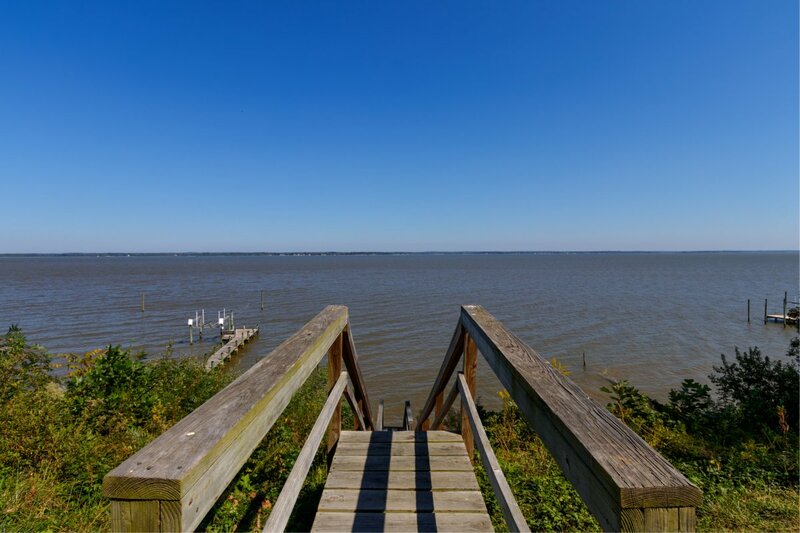 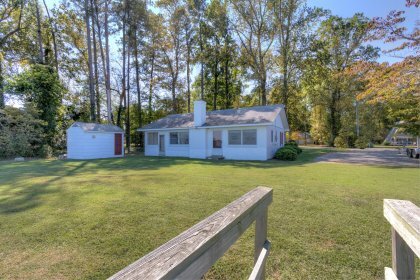 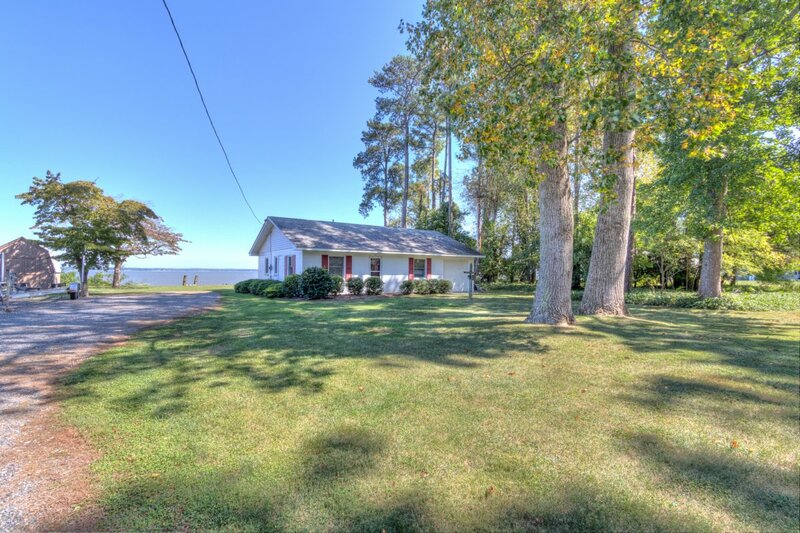 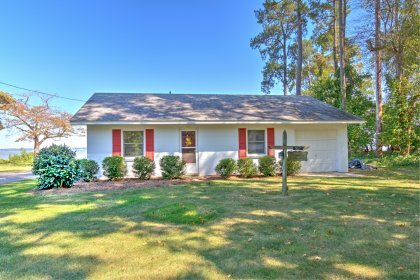 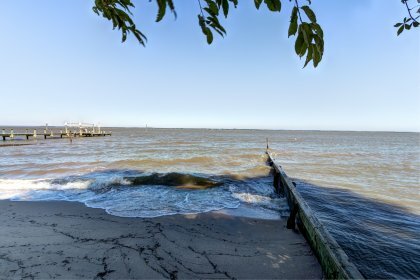 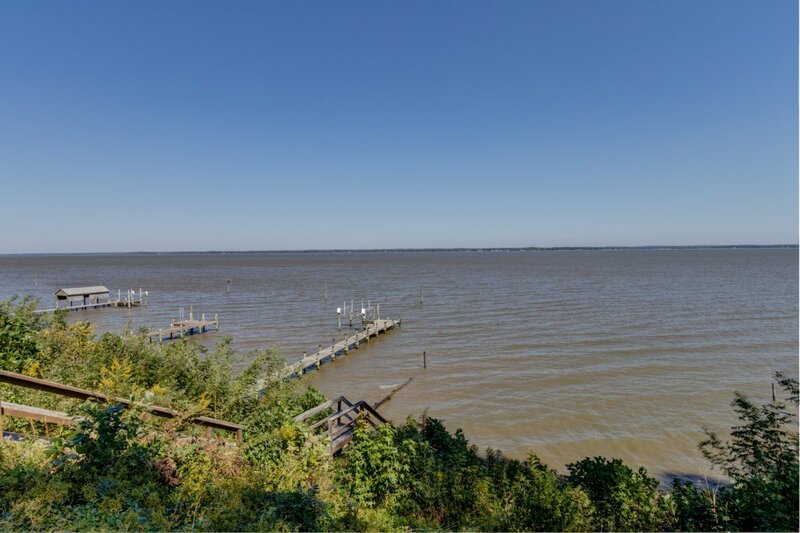 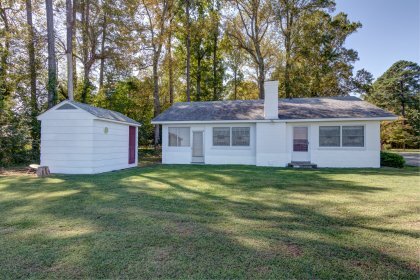 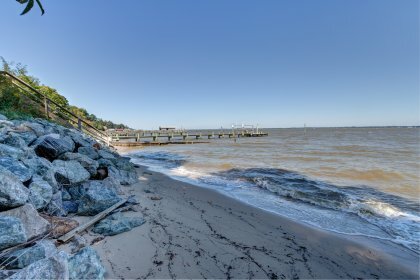 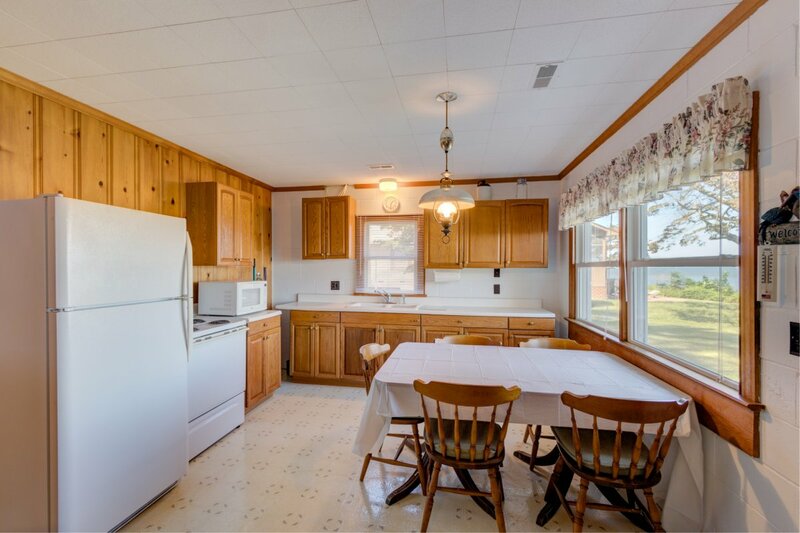 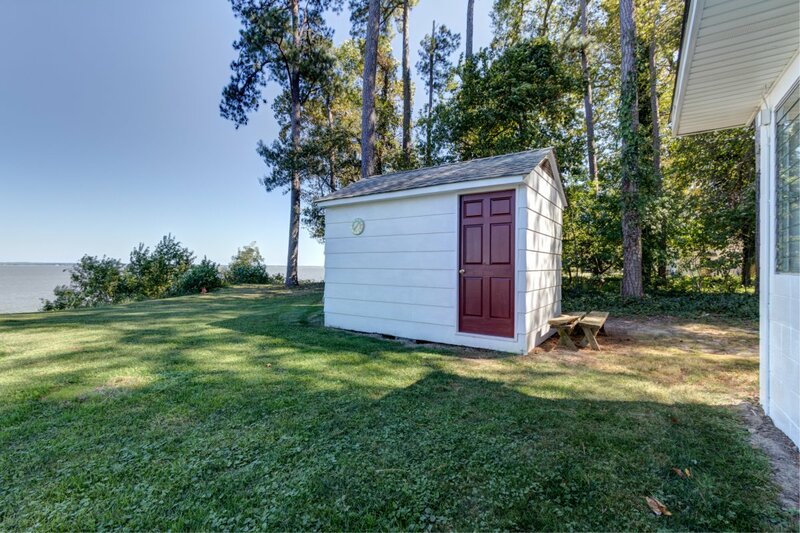 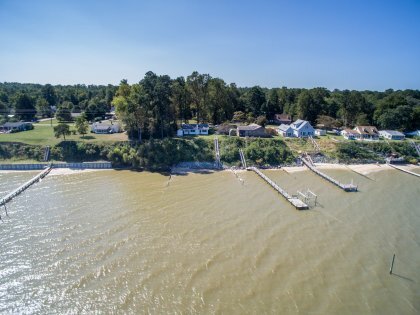 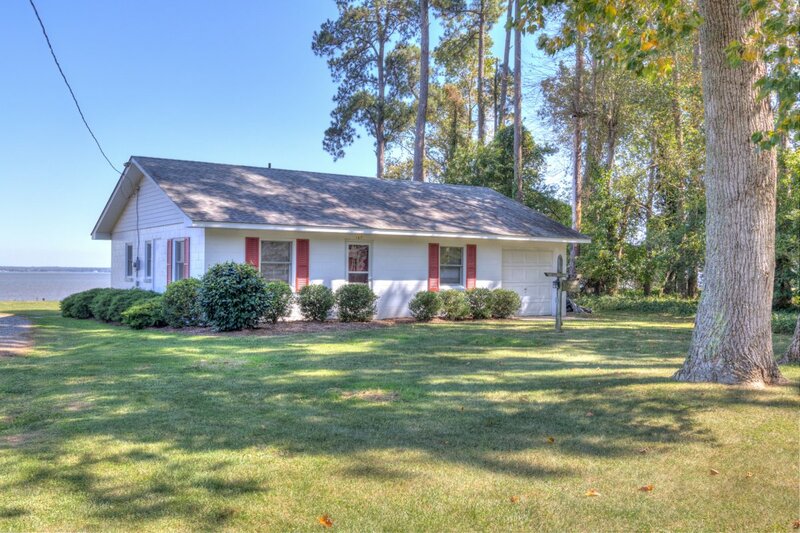 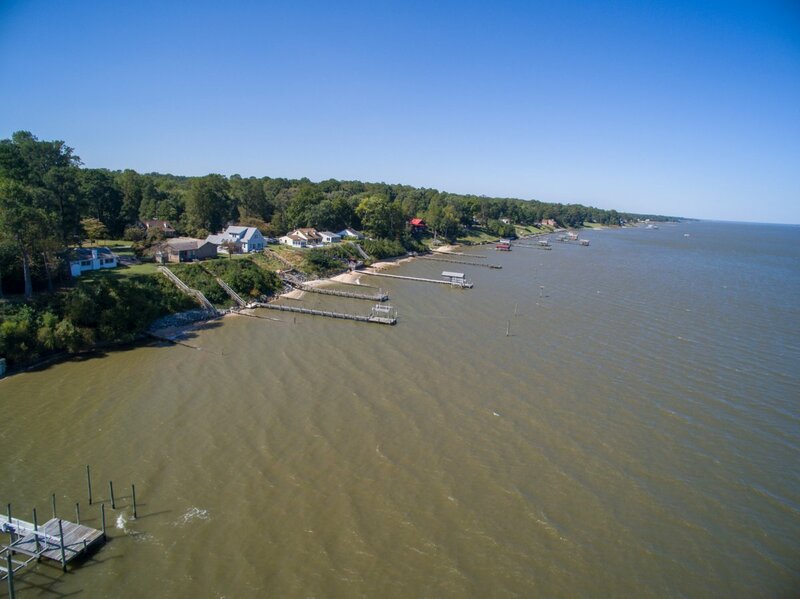 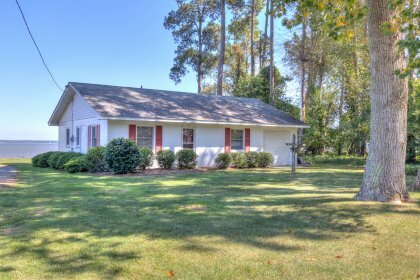 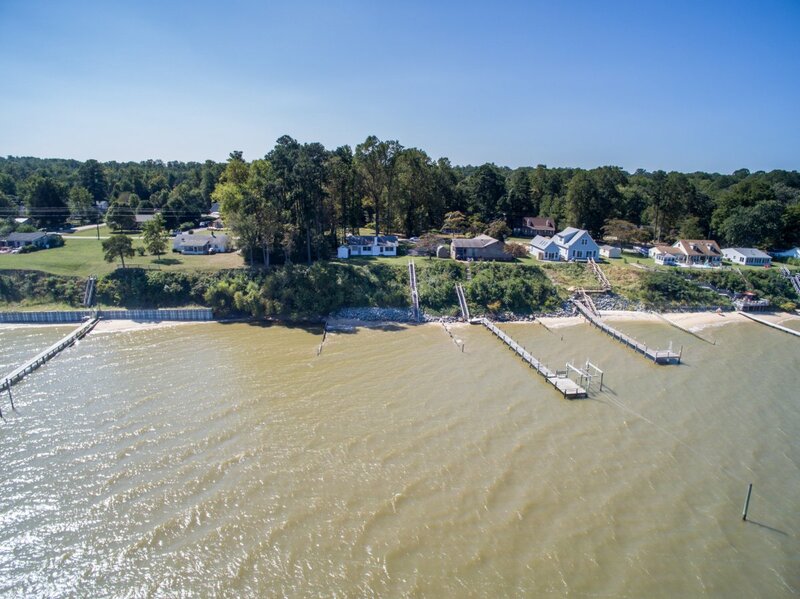 Located on the Rappahannock River, this home features huge views. Elevated well out of the flood zone, the home has a commanding presence above the river. A stair case leads down to the sandy, rip rapped shoreline. 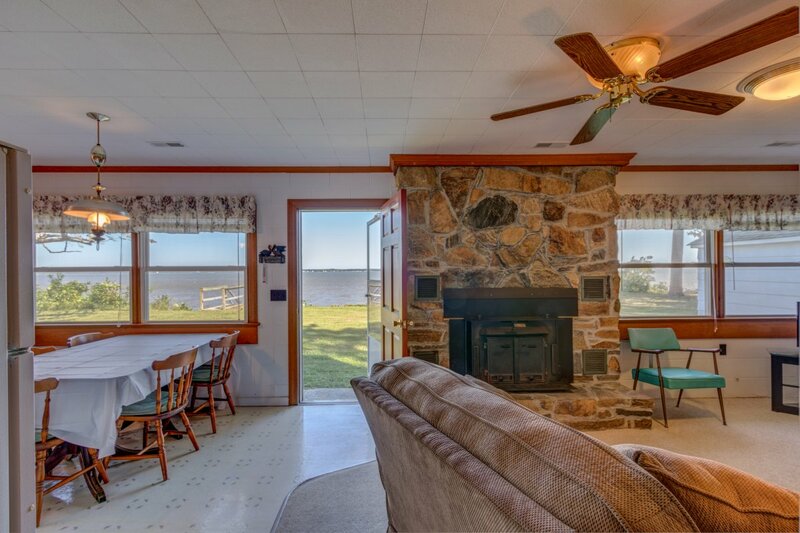 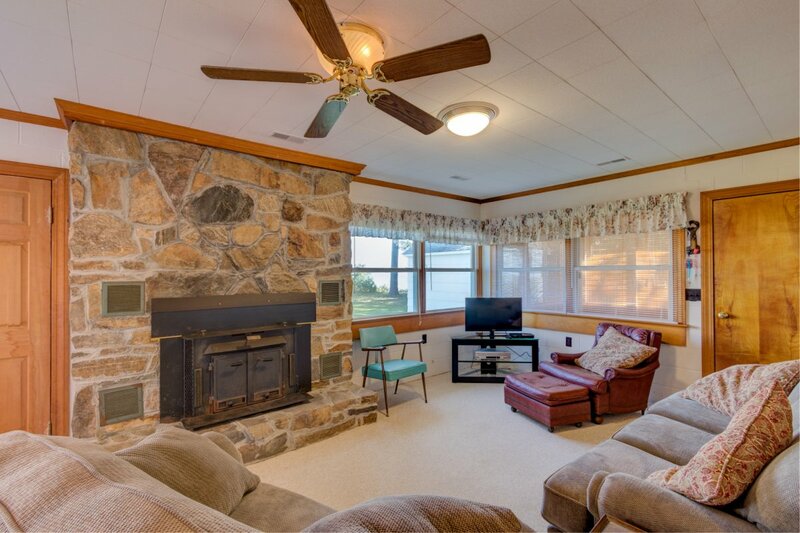 The home features a waterside great room with great views, fireplace, and kitchen and living area all open. 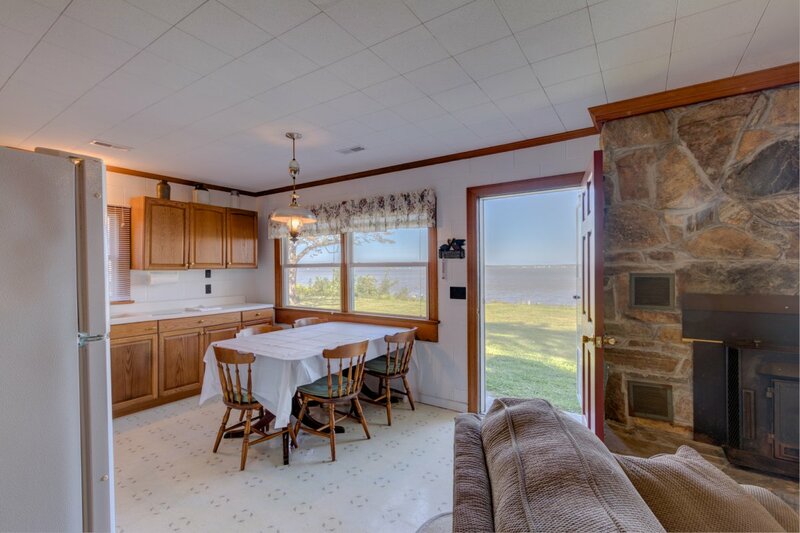 A door leads out to the waterside lawn which is perfect for grilling and relaxing. 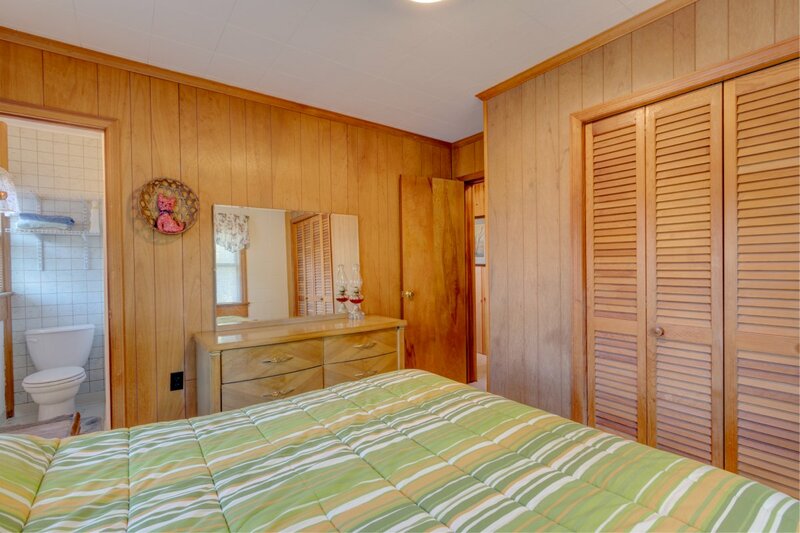 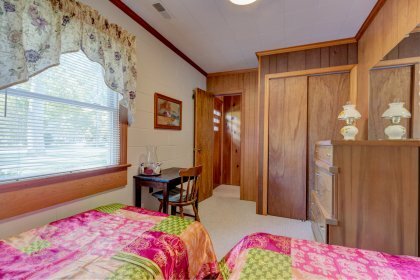 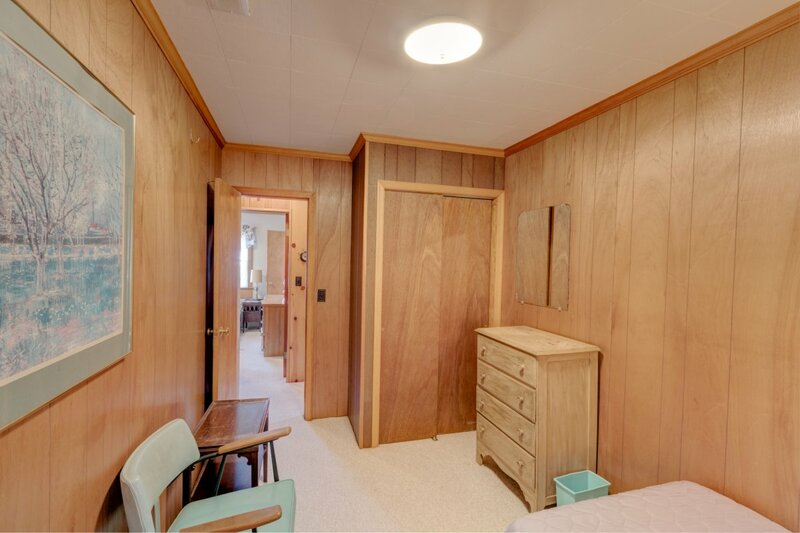 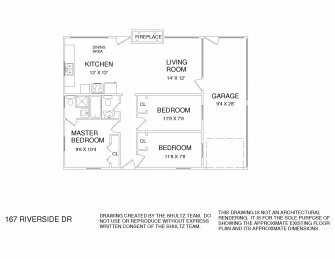 There is a master bedroom with attached bath. 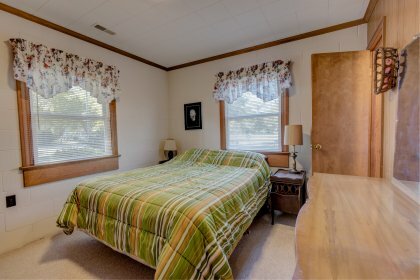 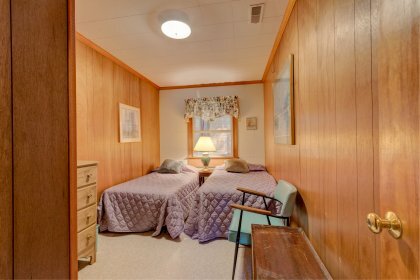 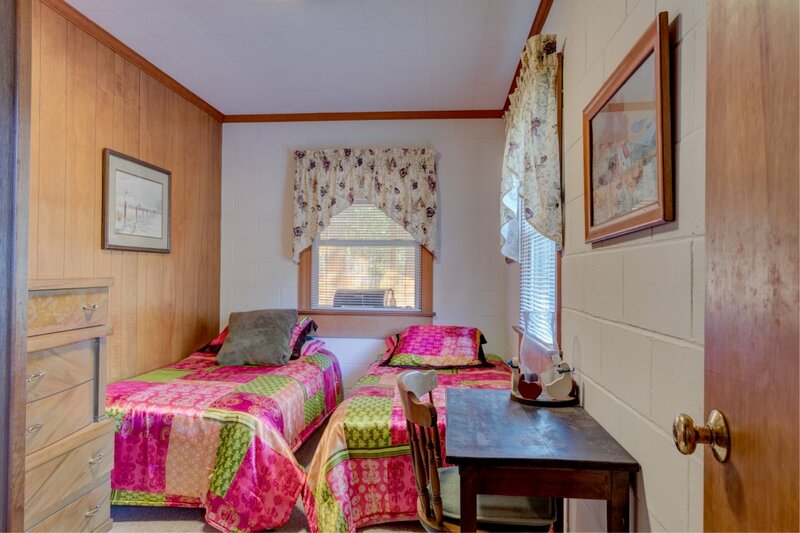 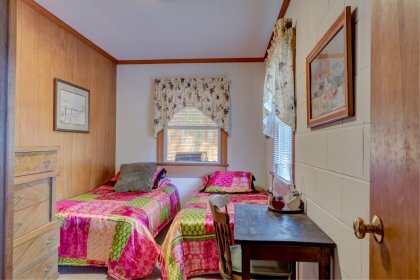 The 2 guest rooms are perfect for children and guests. 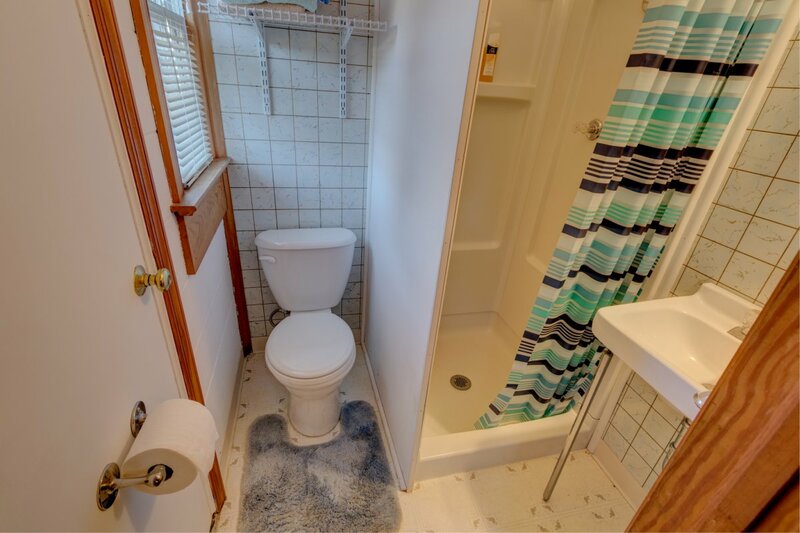 The full bath guest bath features a shower/tub combo. The home is completed by a large 1 car garage that extends from the from of the house to the back. This area is great for storage as well as additional living space. 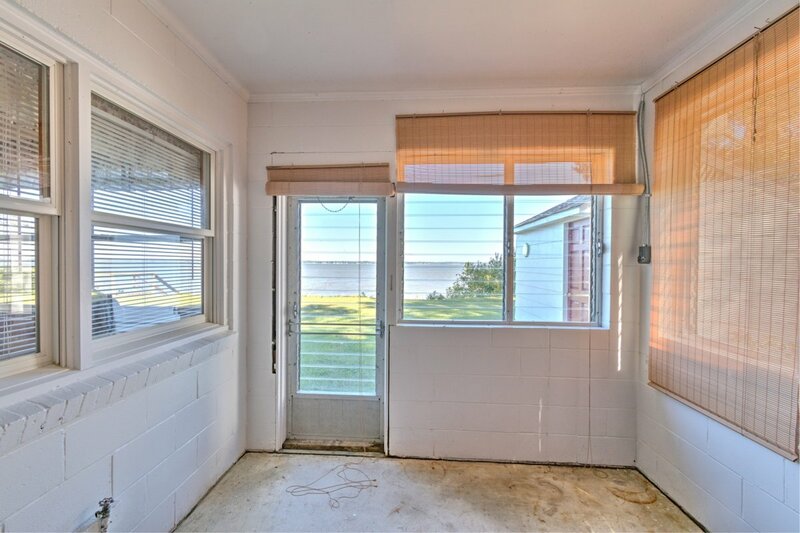 With lots of windows, this garage is bright and has wonderful views. 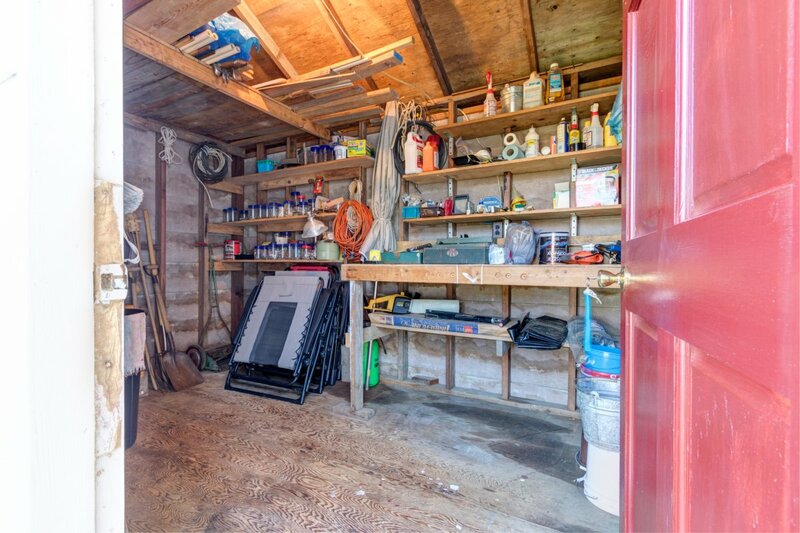 A waterside shed provides additional storage for your water toys! 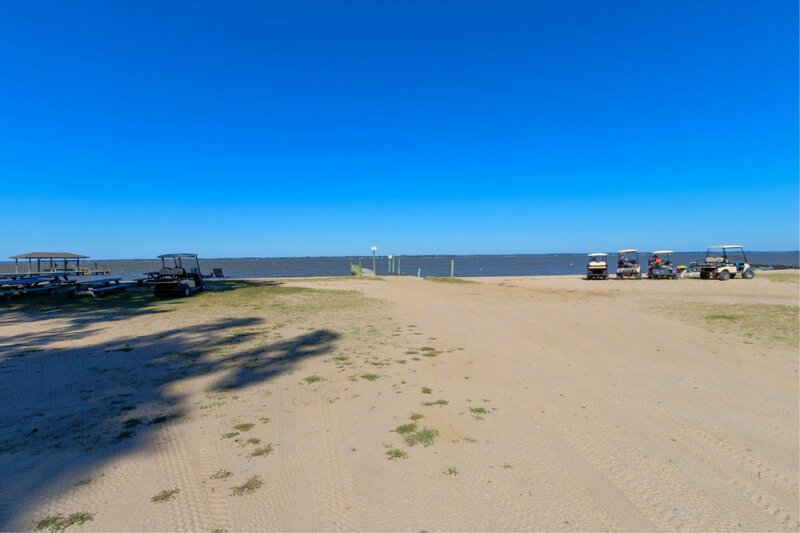 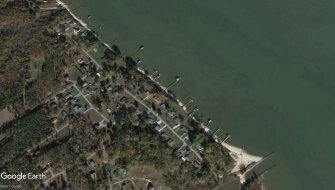 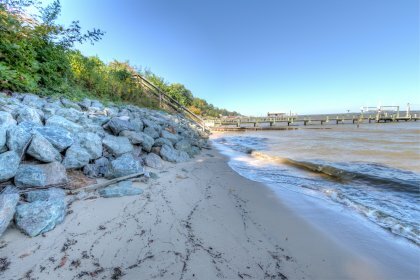 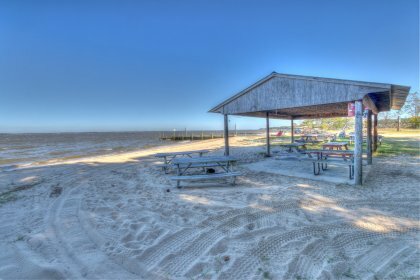 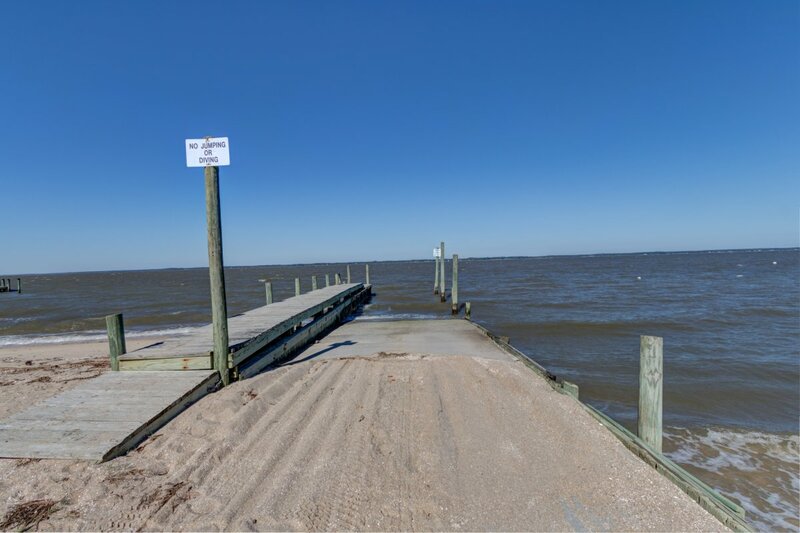 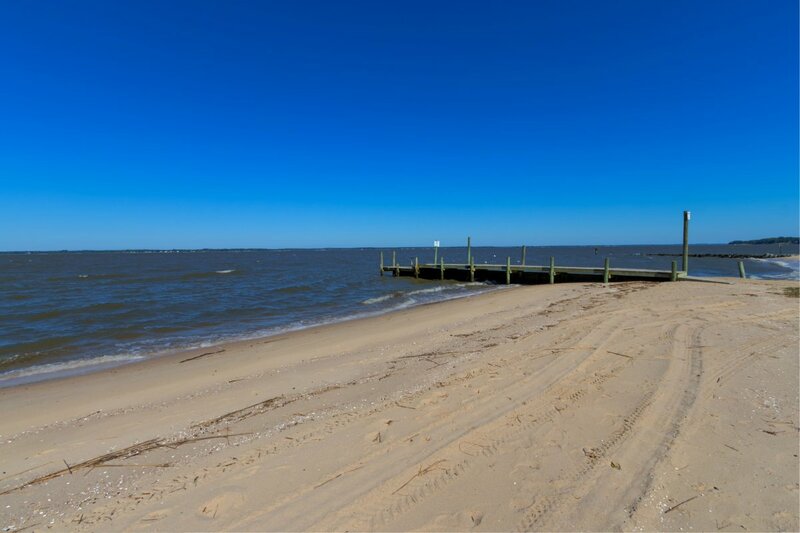 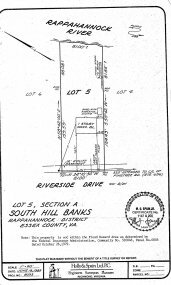 An optional owner's association gives you access to a huge sand beach and boat ramp! 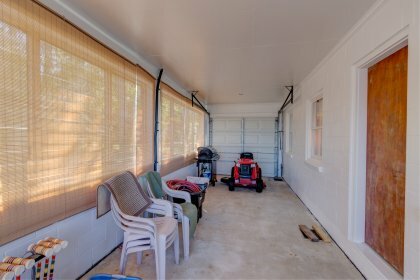 Priced under assessment, low maintenance, all window frames and soffits are wrapped in aluminum, heat pump added this year.